My mission is to help as many people as possible return to health so they can do what they were put on this planet to do. We're committed to teaching our patients that true health is a journey, not a destination. Get to know our team! Contact our Denton office to make an appointment and start improving your health today! spinal decompression for our area. We’re always attending seminars and learning new ways to help health-conscious Denton-area residents. Our commitment to volunteering information and explaining everything in advance is often mentioned by our delighted patients. Why so much focus on education? Because those who know what a chiropractor does—and why, seem to get the best results in the shortest amount of time. Looking for a chiropractor who offers clear explanations? Are you ready to get started today? 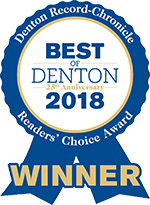 Find out why other Denton-area residents are choosing the chiropractor committed to patient education and understanding in Denton. 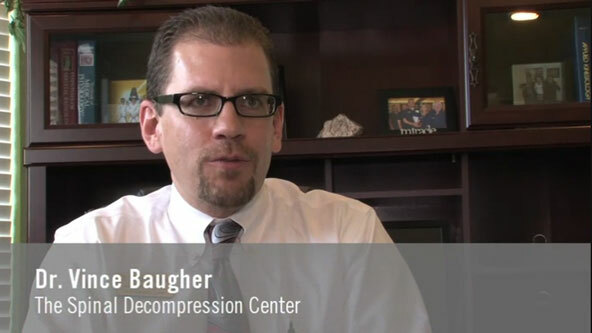 Tour our site, learn about spinal decompression, read what our patients say and then call The Spinal Decompression & Chiropractic Center to make an appointment with Dr. Vince Baugher today!